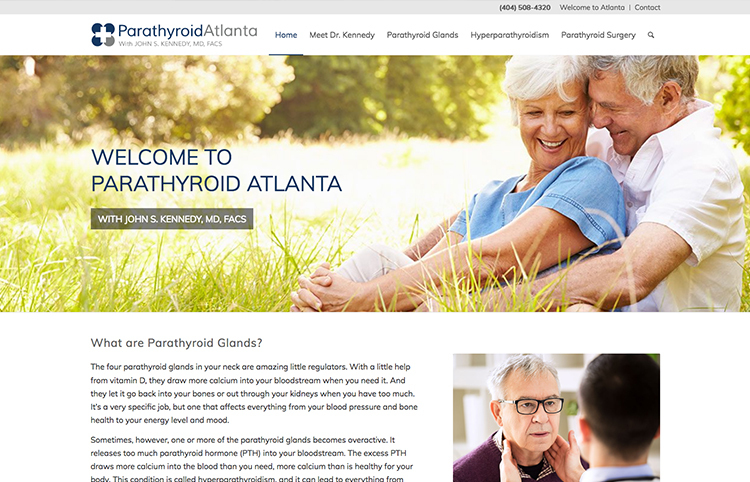 DeKalb Surgical Associates is pleased to announce the launching of ParathyroidAtlanta.com, a website dedicated to patient education regarding hyperparathyroidism. Hyperparathyroidism is a disease in which the calcium level in the blood is above the normal range, causing a variety of symptoms and potential complications. 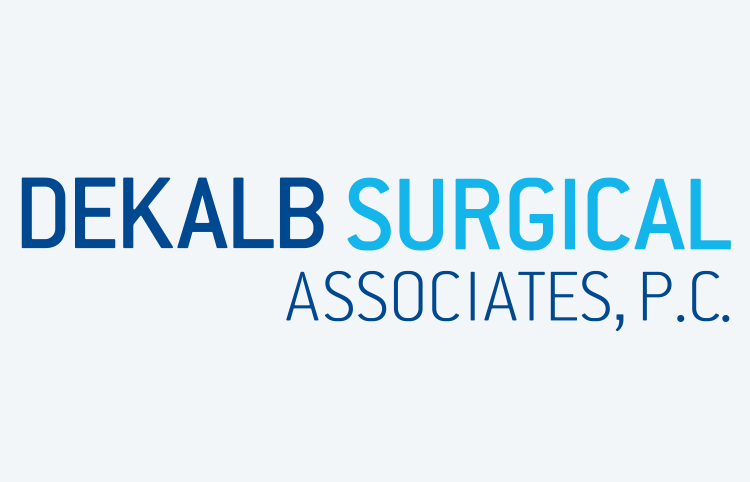 Years ago this was often a “silent disease”, only diagnosed after the development of complications such as kidney stones, osteoporosis, decreased kidney function, among others. With the advent of routine biochemical testing, often part of an annual physical exam, the diagnosis is now being made earlier. In a patient who is otherwise healthy, a serum calcium level above 10 mg/dl could be an indication of this disease. You can find lots more information about hyperparathyroidism at our new website, which is optimized for viewing on laptop, iPad, or cellular phone. Check it out! 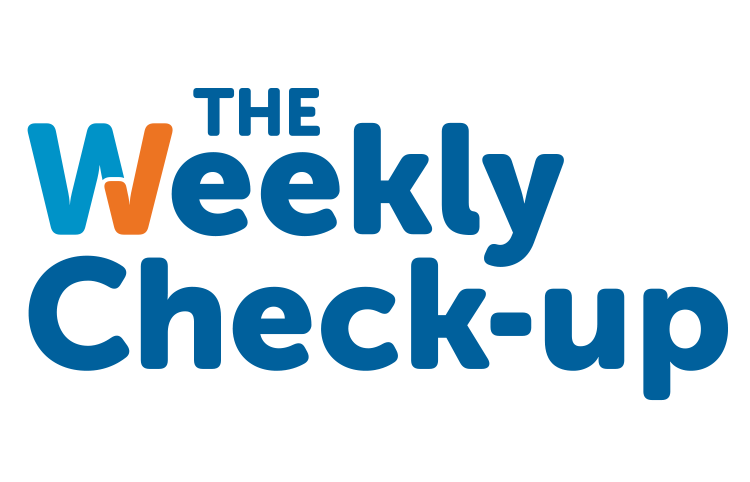 We’d love to hear your feedback.